Not all shredding service companies are the same in North Andover MA! In North Andover Massachusetts, residents and businesses looking to shred their old financial documents, Tax records, Xrays, Medial files or simply doing a document purge / clean out have so many choices of service providers in North Andover MA. Some ask you to ship them your documents, others will promise you the lowest rates just to find yourself in a Bait and Switch scheme. But how do you trust with your documents and better yet with your wallet? Proud Member of The Boston North Business Chamber since 2008. A+ Rated Business with the Boston Better Business Bureau. AAA Certified Plant and Operations. 100% Recycling of your material. Lowest Shredding Rates in The North Andover MA Area. Being a small business or a North Andover MA residents looking to securely shred personal documents, we know a good value when you see it. Document shredding service is no exception! 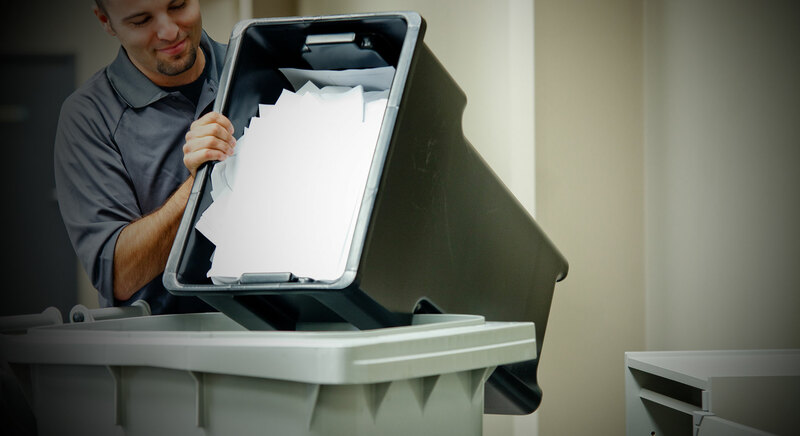 We have designed and rolled out a drop-off shredding service plan with you in mind. It will offer you the same peace of mind you get with Mobile shredding but at a fraction of the cost. You can eliminate transportation charges, fuel and environmental fees if you can drop off your material at our convenient Lowell MA office, which is within 20 Mins from North Andover. It is proven to save you at least 43% Off your Mobile shredding service. For large quantity, we offer a very affordable Off-site pick up service, where we do all the hauling and secure transport of your documents to our shredding plant where it gets shredded same day and you will receive a notarized certificate of destruction for your audit file and peace of mind.With rates as low as 89¢ /Lbs or $10.50 / Box you can have your old document shredded safely and within budget.